President Paul Kagame has said that Rwandans have suffered enough from the Genocide and that Rwanda as a nation has turned a corner, where fear and anger have been replaced by the energy and purpose that drives Rwandans forward, young and old. “Our country cannot afford to live by twists of fate. We must be deliberate and decisive, guided by humility and the content of our hearts. Rwanda has to stay one step ahead. Otherwise, we are insignificant,” Kagame said. 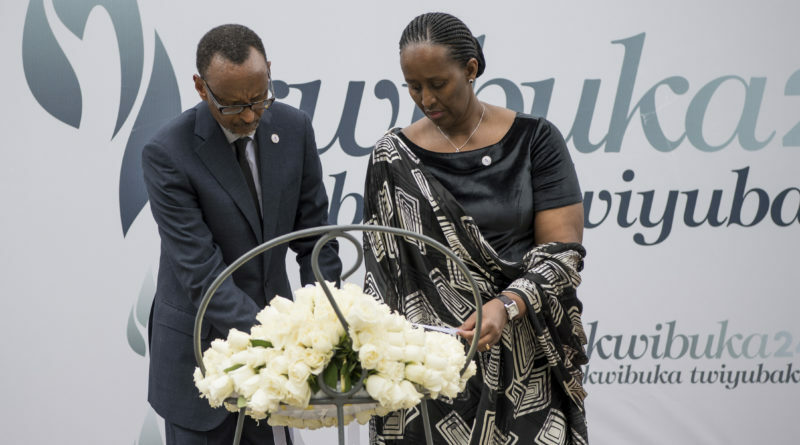 The President made the remarks in Kigali on Sunday April 7, 2019, during the 25th Commemoration of The Genocide Against Tutsi — Kwibuka 25. The Genocide ripped the Rwandan society apart, after claiming lives of a million people. “We are the last people in the world who should succumb to complacency. The suffering we have endured should be enough to keep our fighting spirit alive,” Kagame observed. 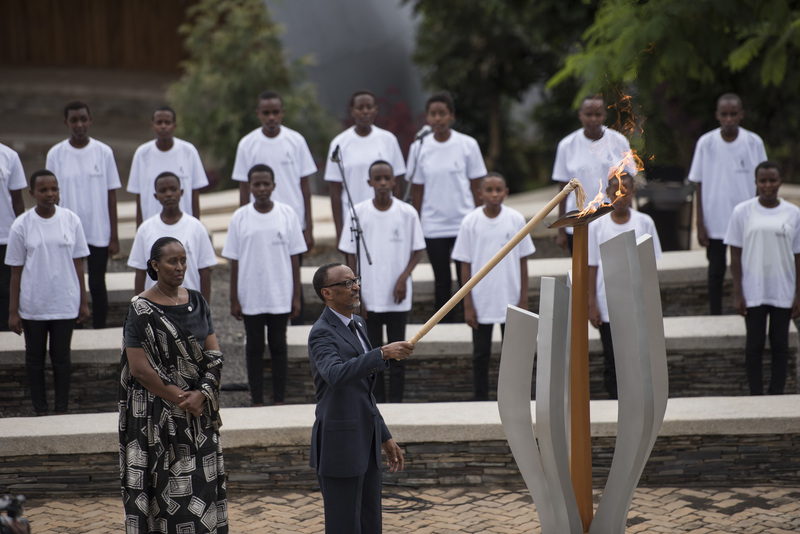 President Kagame lights the flame of hope during the 25th commemoration of the genocide against the Tutsi. 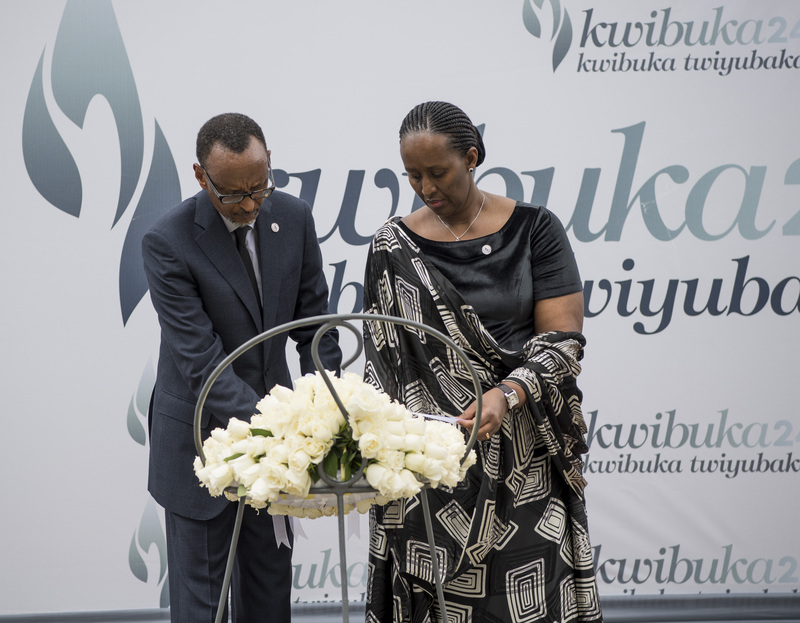 During this commemoration event, he was with First Lady Jeannette Kagame at Kigali Genocide Memorial Centre ( Photo credit of Village Urugwiro). He indicated that, by the way, Rwandans claim no special place, but have have a space to claim. Nothing has the power to turn Rwandans against each other, ever again. This history will not repeat. That is our firm commitment. — Kagame. “Every day we learn to forgive. But we do not want to forget. After all, before asking others to repent, we first have to forgive ourselves,” he expressed. 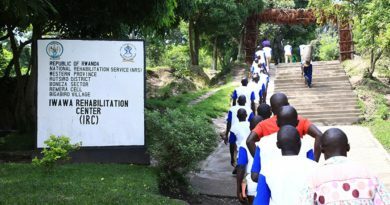 The decimation of Rwanda was more absolute than any known weapon of mass destruction, the President said, indicating that not only bodies were destroyed, but the very idea of Rwanda itself. “That shows the ferocious power of human sentiments and designs. Our prayer is for no other people to ever endure the same tribulations, especially our brothers and sisters in Africa,” he said . He urged Rwandans to confront the apostles of division and hatred who masquerade as saviours and democrats, and to never accept divisionism. “Our commonalities are always infinitely greater than our differences. No society is above any other, much less immune to fragility,” he told the Rwandan and international communities. The only conclusion to draw from Rwanda’s story is profound hope for our world, Kagame said, pointing out that no community is beyond repair, and the dignity of a people is never fully extinguished. “Twenty-five years later, here we are. All of us. Wounded and heartbroken, yes. But unvanquished,” Kagame said. “We Rwandans have granted ourselves a new beginning. We exist in a state of permanent commemoration, every day, in all that we do, in order to remain faithful to that choice,” he indicated.